Goldie Griffith was truly the last of the wild west cowgirls. 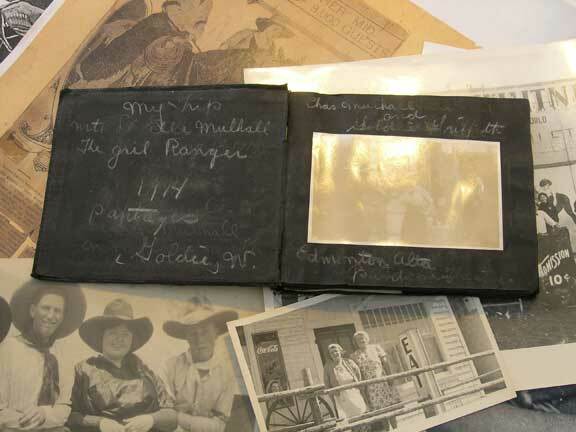 She knew she led an extraordinary life, and she kept many scrapbooks, including this one that chronicled her life on the road with the most famous cowgirl of her time, Lucille Mulhall. The Lucille Mulhall Girl Rangers show toured the vaudeville circuit in 1914.